Tough and versatile, the Remote Controlled Amphibious All-Terrain Vehicle conquers all terrains with ease. With the ability to travel by land or by sea with ease, the Remote Controlled Amphibious All-Terrain Vehicle is as tough as they come. 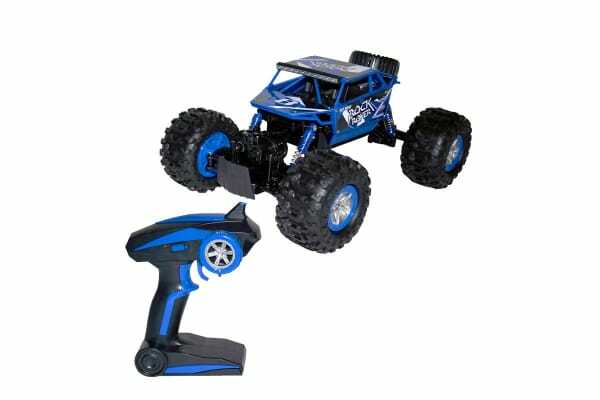 The remote control vehicle is fully multi-directional, meaning it can change direction in an instant while journeying through even the toughest of landscapes. It’s a toy that’s guaranteed to keep children on their toes for hours on end.